2 Double Bedrooms, Kitchen/Diner, Lounge, bathroom, Porch, LPG GCH, decra tiled roof, UPVC DG Windows. 2 Bedrooms (1 Double, 1 Single) Kitchen, Lounge/ Dining Room, bathroom, LPG GCH, new upvc dg, Large Gardens. 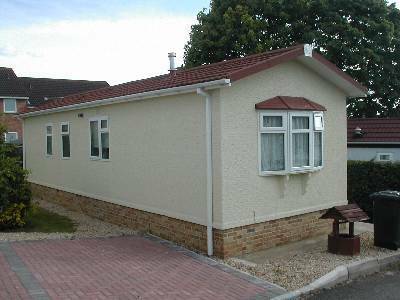 40x10 Single Unit residential Park Home. 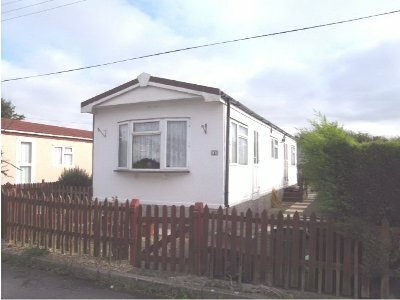 2 double bedrooms, Kitchen, Bathroom with bath, lounge, UPVC Double glazed and lpg gas central heating.